Rihanna Declined Super Bowl Offer: Find Out Why - celebrities life, news, blogs, photos, gossip etc. Rihanna stands with Kap. The “Work” singer declined an offer to headline the Super Bowl LIII Halftime Show because she “supports Colin Kaepernick,” a source tells Us Weekly exclusively. Kaepernick, who once admitted to having a crush on Rihanna, was the first NFL player to kneel during the national anthem in protest of police brutality and racial inequality. 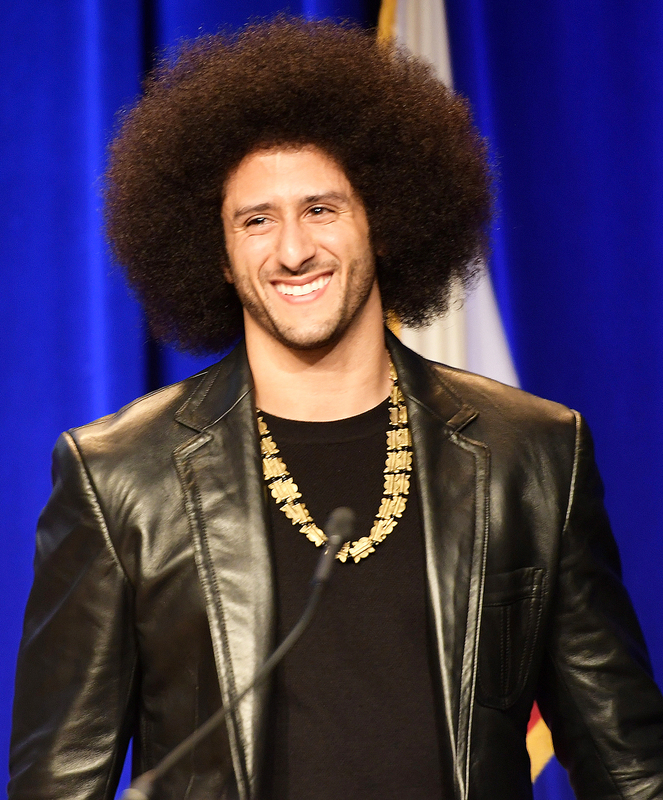 The former San Fransisco 49ers quarterback, 30, has not played since stirring controversy during the 2016 season. He filed a grievance against the league and its owners in November 2017, accusing them of colluding to keep him off the field. After Rihanna, 30, rebuffed the halftime offer, the NFL extended it to Maroon 5. Us Weekly broke the news in September that the Adam Levine-fronted pop-rock group gleefully accepted. Multiple sources later told Us that Cardi B may be a special guest during Maroon 5’s set during the 2019 championship game at Atlanta’s Mercedes-Benz Stadium.